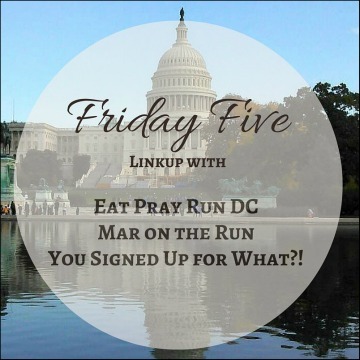 It’s “Free Friday” in the DC Trifecta world of Mar, Cynthia, and Courtney and today I’m sharing 5 Running Dreams That Probably Won’t Come True, lol!! 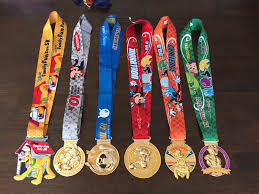 These marathons include Berlin, Tokyo, Boston, London, Chicago, and New York City. I’ve got one down (Chicago!) but the others are an expensive stretch. I love that running also allows me to travel and maybe throughout my entire lifetime, I might make these happen. I think it’s kinda funny though, that the toughest one is in the states–I’d have to qualify for Boston, jaja!! I never say never, but it’s very unlikely that I’ll ever run a 100 miler but if the crazy in me was to ever come out the one I’d want to do is this one. Of course it’s not one you can simply sign up for, no, that would be too easy. You have to run a qualifying race and then enter the lottery. Double whammy. What makes the Western States 100 race so special is this prestige that comes with having qualified and been selected. It’s also the oldest 100 mile trail race and gives you life-time bragging rights if you complete it. Why does this sound so cool to me? If I was to devote my life to any of the races on the list, it would be this one. I think it’s easy to say that many runners dream of running this big race. At over an hour away from my qualifying time though, I’ve got a ways to go BUT I know that this one isn’t entirely an improbability. 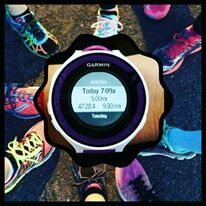 Recently, I’ve come across quite a few Instagrammers and bloggers who have shared their transformation stories of how they’ve become the runners they are now. Many started at or near what my current marathon PR and have bettered their times to comfortably below their BQ requirement. 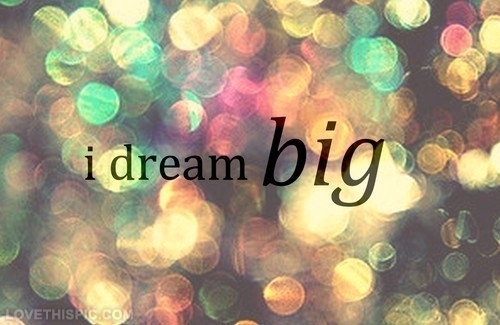 –Do you have any running related dreams? Thanks for hosting Mar, Cynthia, and Courtney!! Maybe you have or maybe you haven’t heard people say, “Don’t read the comments!” when it comes to online articles, forums, etc. But like most “bad” things, even though you know you shouldn’t, you almost always do. The comments section online can sometimes make me giggle, make me think about whatever opinion I first thought on the topic, or make me angry. Unfortunately, it’s mostly always the latter. Last week, Arizona was put on the national spotlight again for not a very good reason (again). Six high school students decided it would be funny to position themselves forming a pejorative word that should never be thought of as funny. Their letters were from a larger phrase (with more students) used for their senior yearbook picture. Then I went to the comments. I expected the girls to get lashed at. In many ways, I felt they deserved it. But what I read was quite horrifying. Most of the comments were targeted at the punishment the girls received, a 5 day suspension, that most felt wasn’t “hard” enough but there were quite a few people who didn’t think it was a big deal. The story went viral and wherever I turned, I was reading about this story. And I couldn’t help but read the comments. I was disturbed by those excusing the girls, but I was also disturbed at the threats the girls were receiving–It was as if I felt the girls should be punished, but I wanted to step in when people began posting their home addresses. Similarly, I read/saw Cassey Ho’s (YouTube fitness Guru) vlog on her personal struggle with anorexia. She posted a picture on her Instagram and Facebook of a time in her life when she participated in a bikini/figure competition. She shared how despite how she may have looked on the outside, she was incredibly unhappy (and unhealthy) in the inside. I ventured to the comments and it was overwhelmed with people who had similar experiences with eating disorders. Comment after comment was a personal story of a struggle with weight and body image and it made me so sad to see how so many people live with this. The comments section in many places can be a sad and scary place. –Do you read the comments section or do you avoid them? It’s pretty crazy how this week is the last week of January. Time is a flyin’! I wasn’t very productive last week as I was hit hard with what I think was the flu. 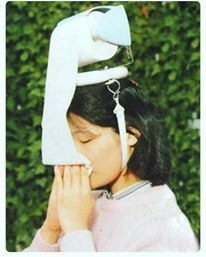 I had a low grade fever, snot, body aches, head aches, the works. Ew. I rested Monday, and Tuesday I really started to feel it coming. I managed some core and glute work at the gym and 3 miles in the evening that were fast–I think because I just wanted it to be done. It was nice to see splits in the 8s though, despite feeling crappy. 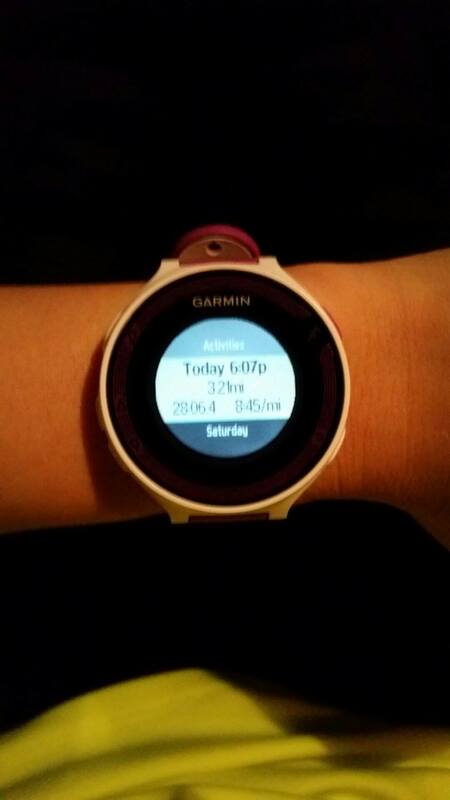 I rested Saturday and did my “long” run on Sunday. I wasn’t looking forward to it as much as I wanted to because I still wasn’t 100%. I wanted 6 but managed to get in 5 miles and was so happy I had company for them. And that was my week. Finally, I feel like a human being this morning and hope I can get some energy back to continue my Phoenix 1/2 Marathon training. Hoping you guys had a better week than me!! We had amazing weather here in Arizona and I couldn’t even enjoy it, ja! –If you’re stateside, how are you handling Snow-ville? –Do you become a super baby when you’re sick? I totally call my mom and cry to her, lol! –Did you put your name in the NYC Marathon Lottery?